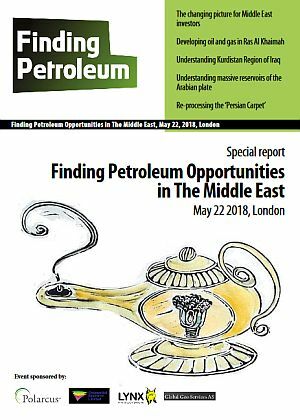 The Middle East is where the oil is, but is not necessarily where the business opportunities are, and the business opportunities may only be for the largest companies. So conventional wisdom goes. We’ll look at how this might be wrong – looking particularly around the Zagros, Lebanon and Egypt. Call for speakers: The Middle East is where the oil is, but, as an oil company, you offer something that the NOCs don't have. If you have special technology or methods to help, oil companies will pay for it. Better ways to understand carbonate reservoirs, use and understand water / steam flood, use solar energy to power oil equipment, use drones or satellite imagery perhaps?